The extraordinary taste of Mediterranean cuisine, the pleasure of a service focusing on the smallest details, the excitement of a location with a panoramic view of the rolling hills of Valcalepio. These are the strong points of the “Al Vigneto” restaurant. A place that stands out for its style and sophistication, for the quality of its products and carefully selected meal options. “Al Vigneto” was born in the spring of 2006 from the passion of Vito Siragusa, originally from Mazara del Vallo, and adopted by Bergamo, with a background working as a chef at the prestigious “Da Vittorio” restaurant and long experience cooking in restaurants all over Italy and Europe. He works alongside his wife and the chef who today holds the reins of the kitchen, Simone Scrivo from Calabria. Today this splendid restaurant is the perfect setting to enjoy fine Mediterranean cuisine, especially fish dishes with recipes prepared with the finest raw ingredients that draw on tradition revisited in a modern key. Vito and his two chefs work tirelessly to offer dishes with a genuine flavour and great delicacy: from homemade pasta to raw fish of Mazara del Vallo, from carefully selected meats to delicious desserts. Sensational cuisine accompanied by wines, mostly Italian, of absolute respect with over 300 high-quality labels. 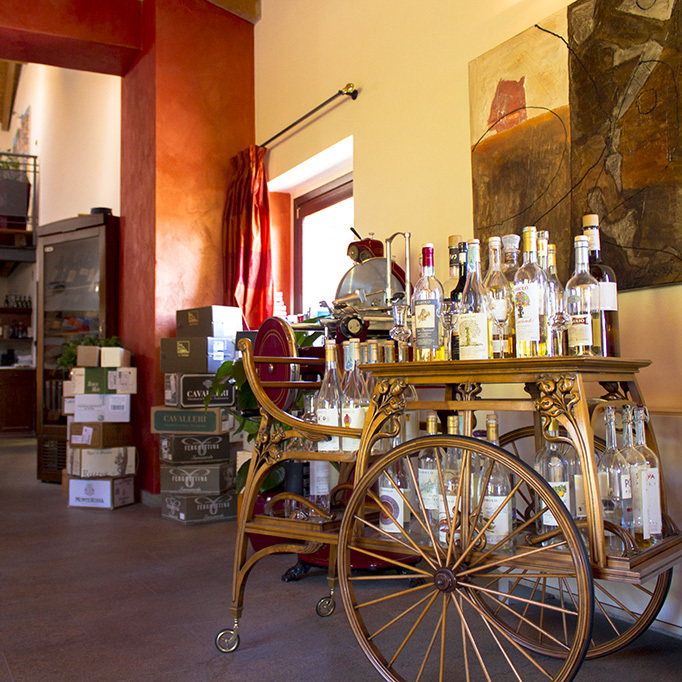 The restaurant also makes good use of products coming from the adjoining farm and winery of Colle dell'Aia. 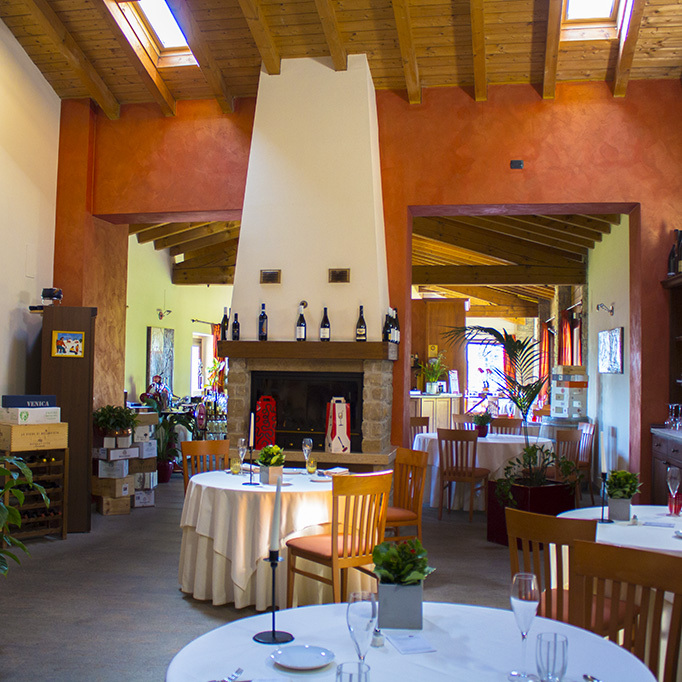 Choosing “Al Vigneto” means choosing quality, hospitality, attention to detail and the pleasure of a restaurant that will definitely not disappoint.